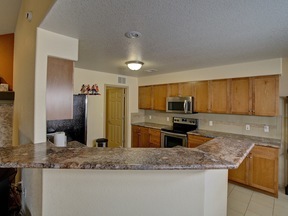 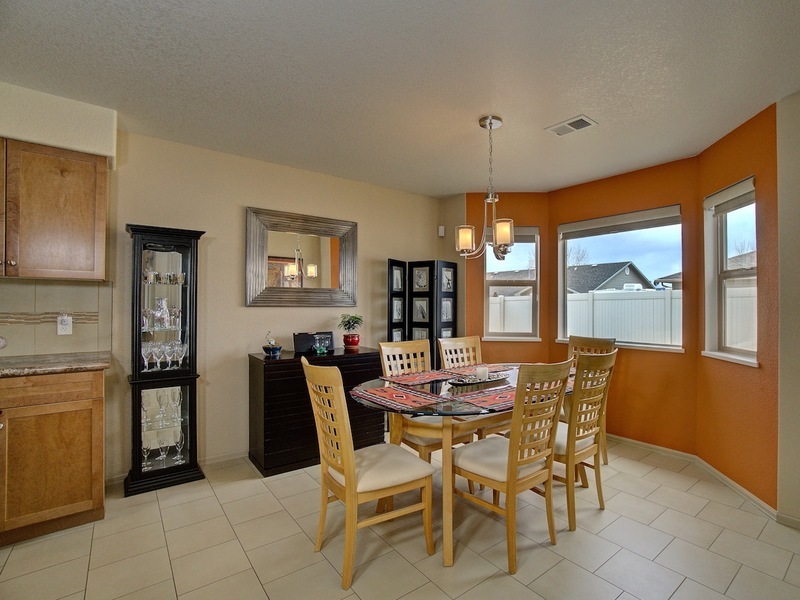 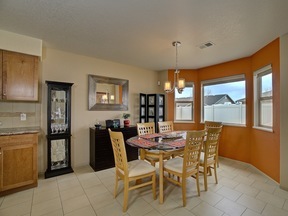 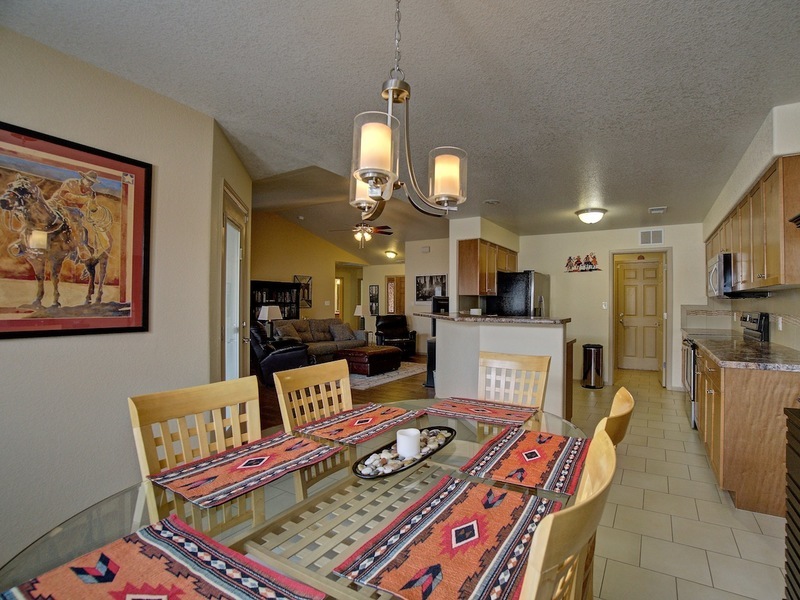 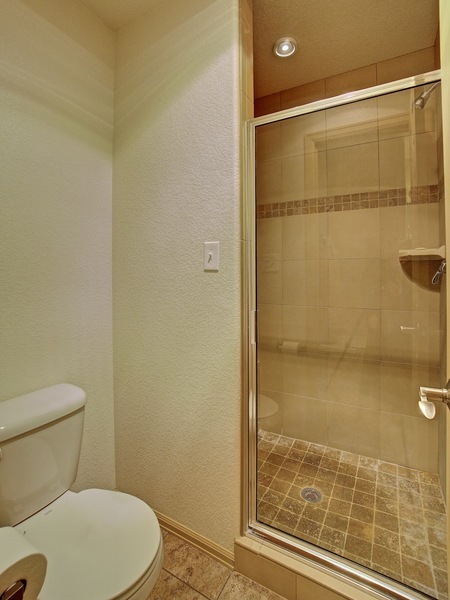 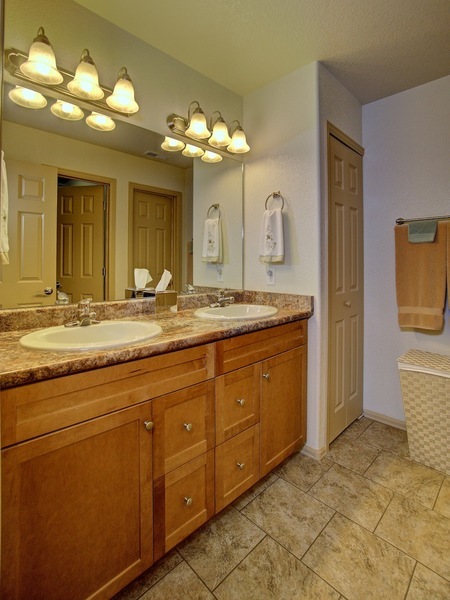 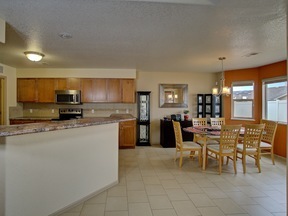 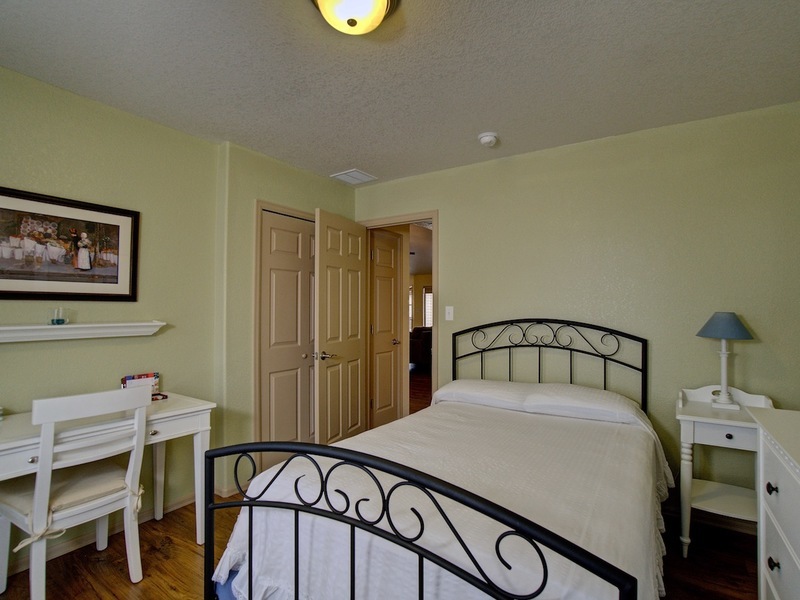 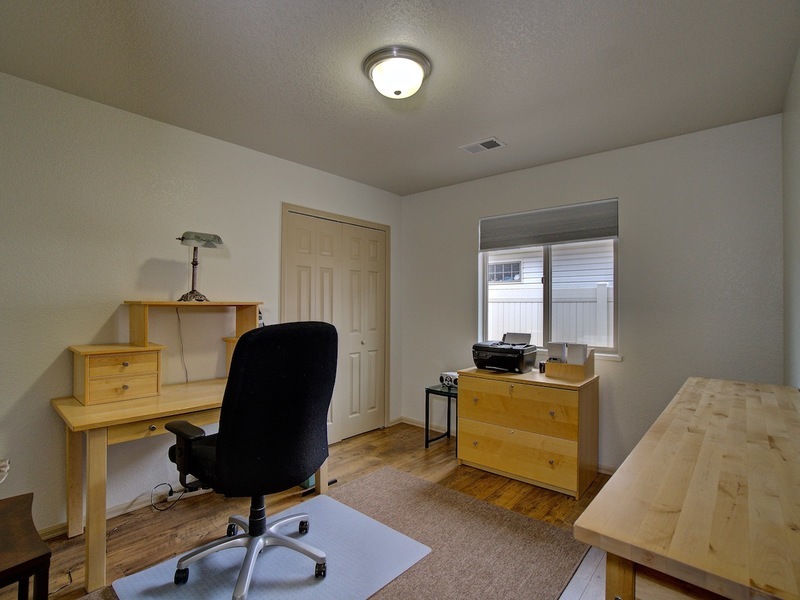 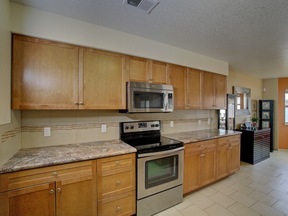 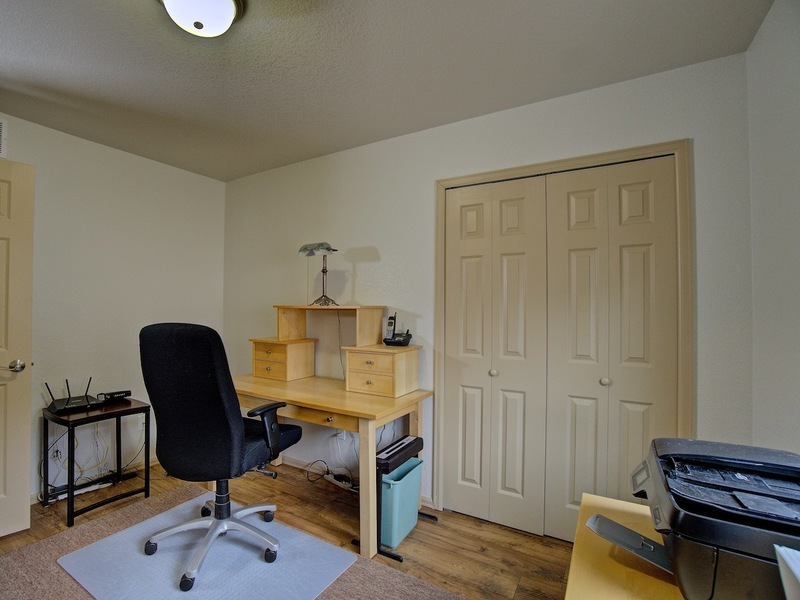 SPOTLESS & UPGRADES THROUGHOUT!!! 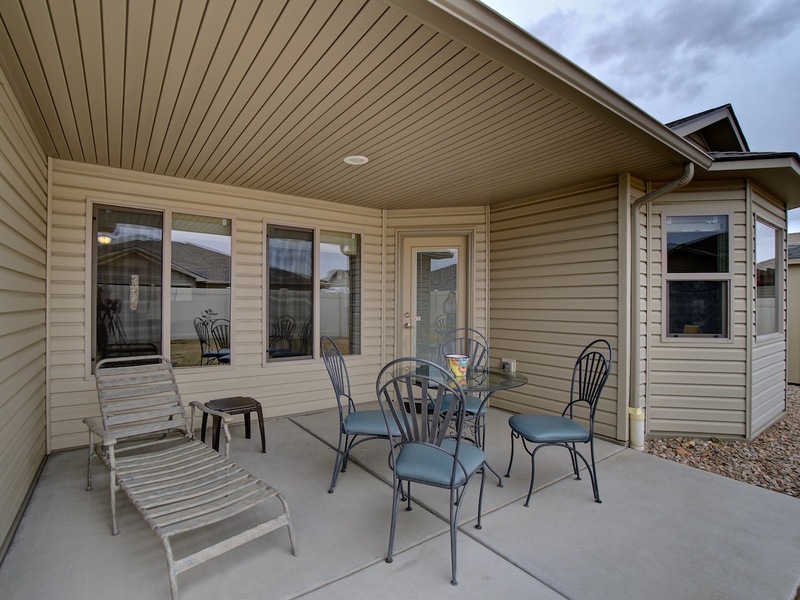 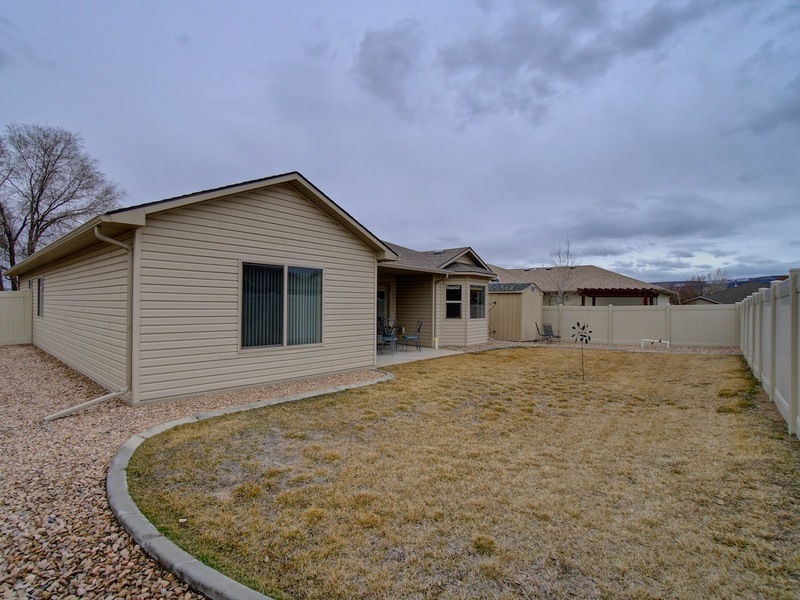 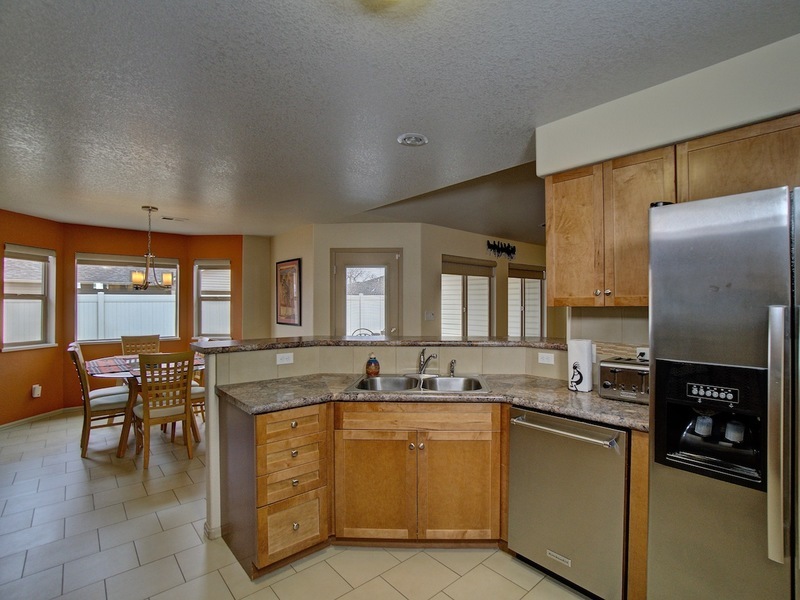 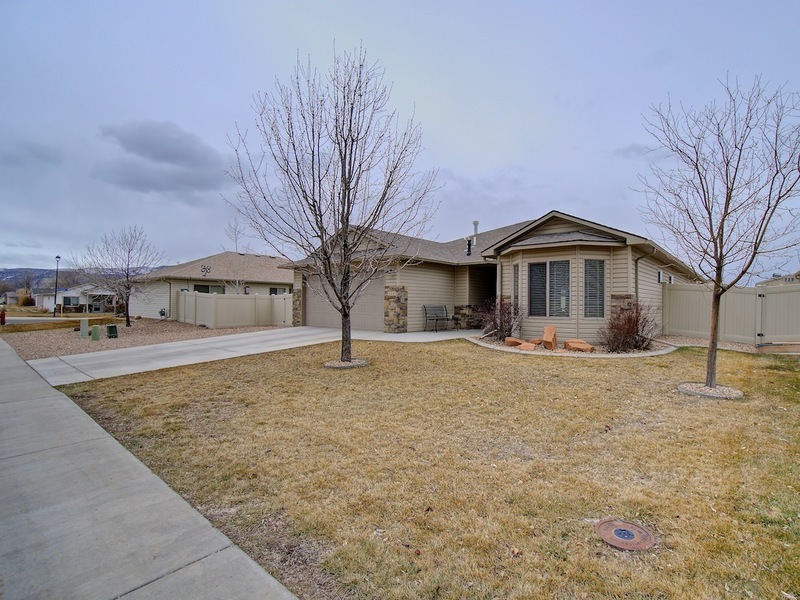 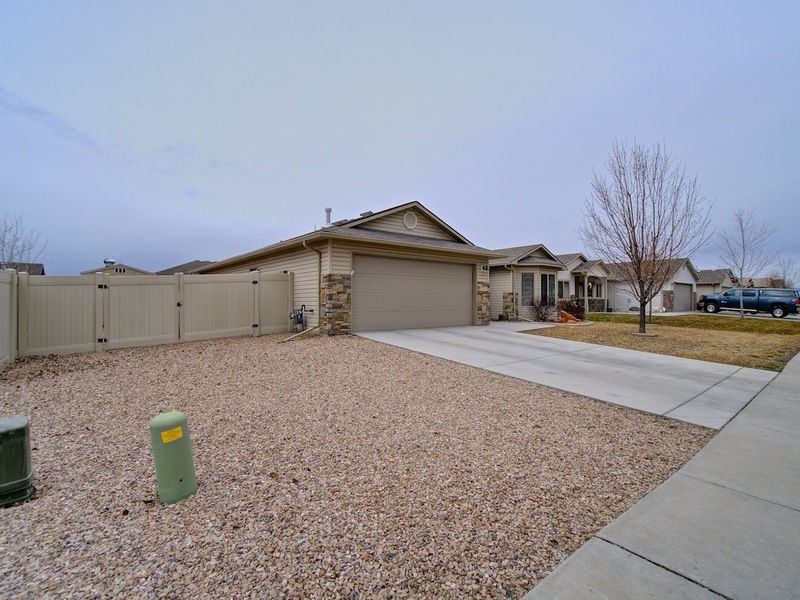 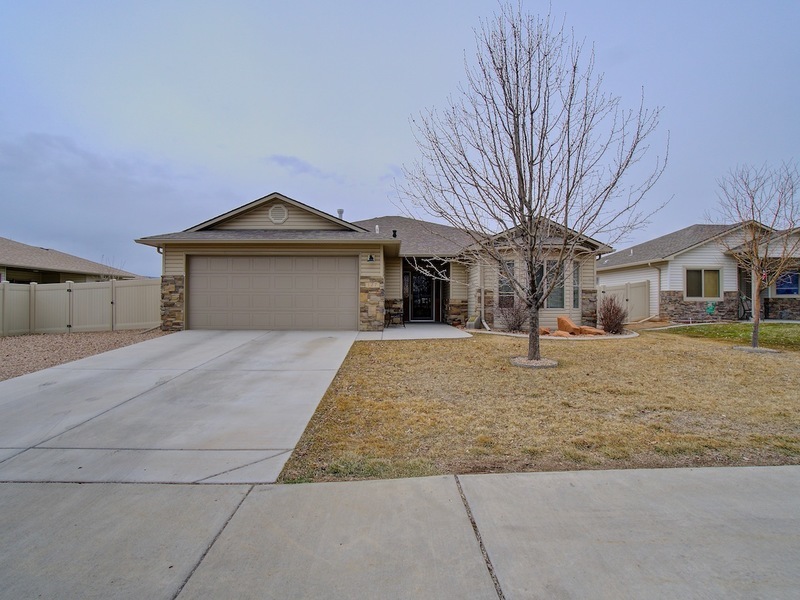 This absolutely lovely Red Rocks rancher with 3 bedrooms & 2 bathrooms has been impeccably maintained and it shows at every step through the home. 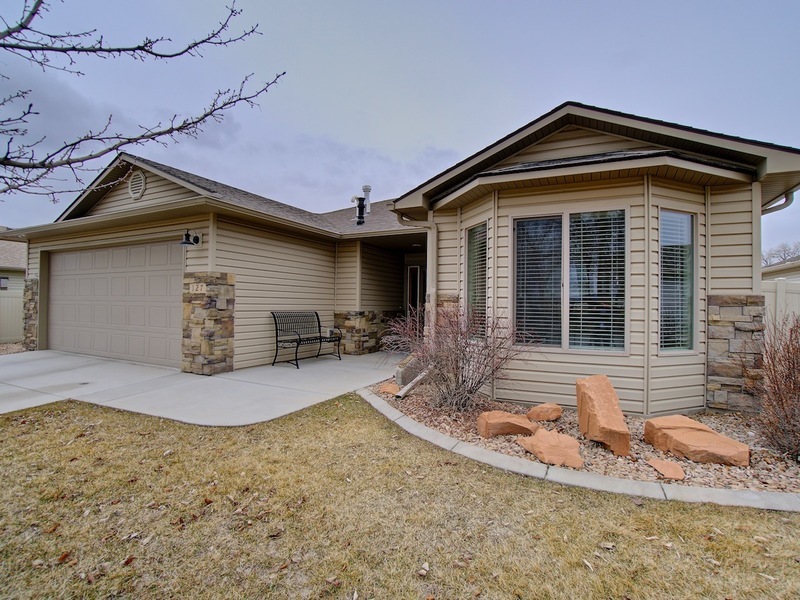 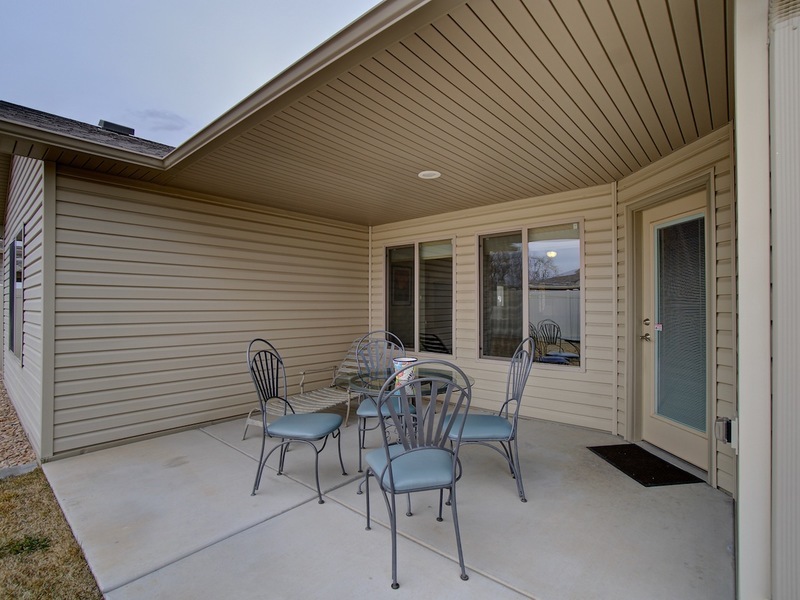 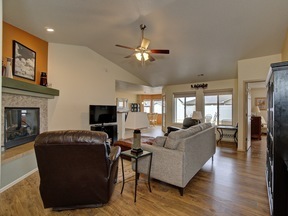 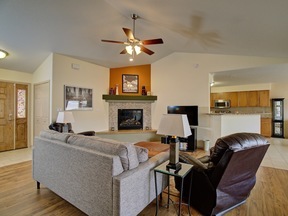 Recent upgrades include stunning Mohawk Wood Laminate flooring, Hunter Douglas shades, fully owned security system, exterior lighting with timers & more. 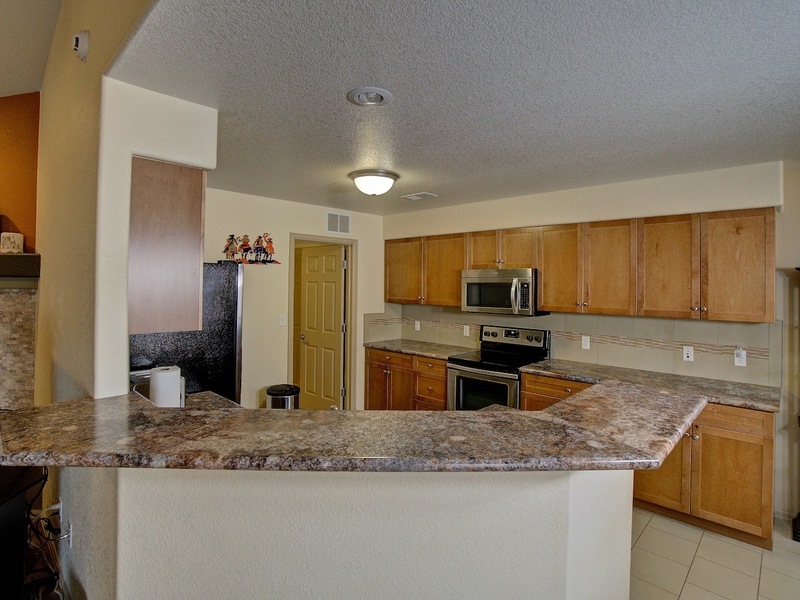 The large kitchen includes beautiful stainless steel appliances (Refrigerator, Oven/Range, Dishwasher, & Microhood) & opens to the living room with a GAS FIREPLACE, dining area, and covered patio with Monument View! 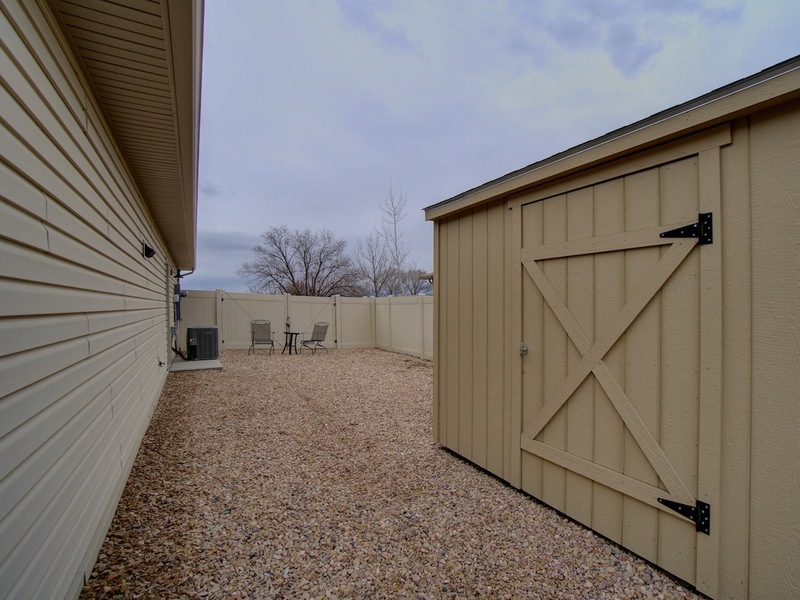 This would make a wonderful LOCK & LEAVE property as it also has huge GATED RV PARKING, auto-timed sprinklers, & a large storage shed too! 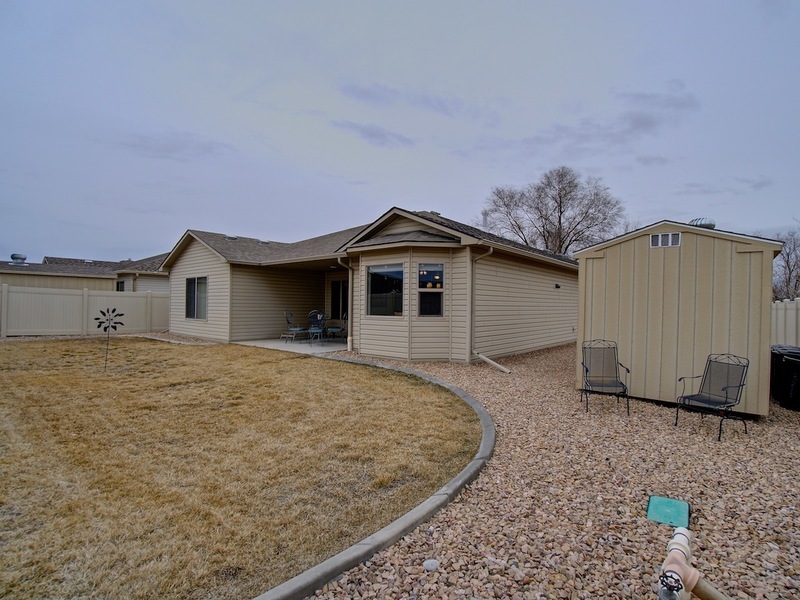 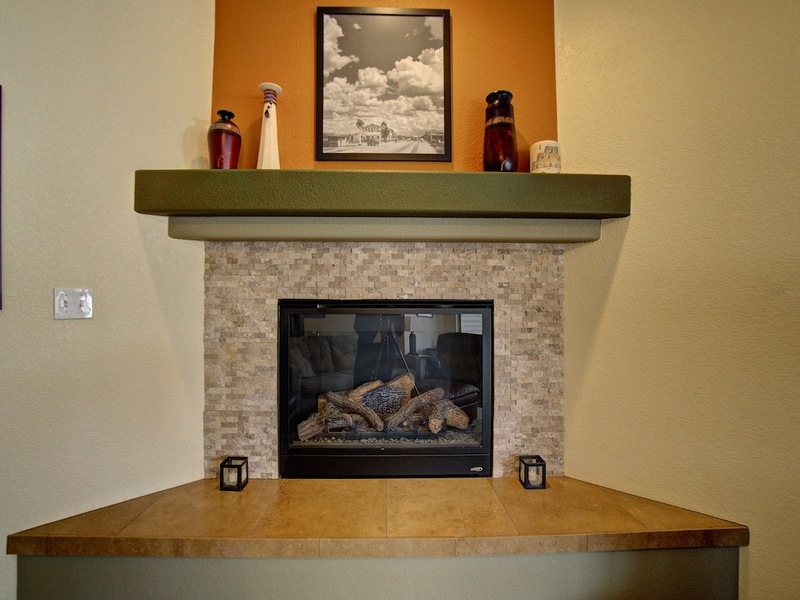 It was sold as an Energy Star home and has Air Conditioning as well as a Tankless Water Heater for added energy efficiency. 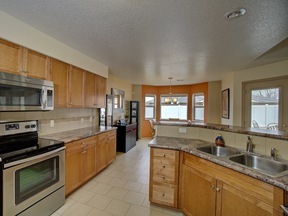 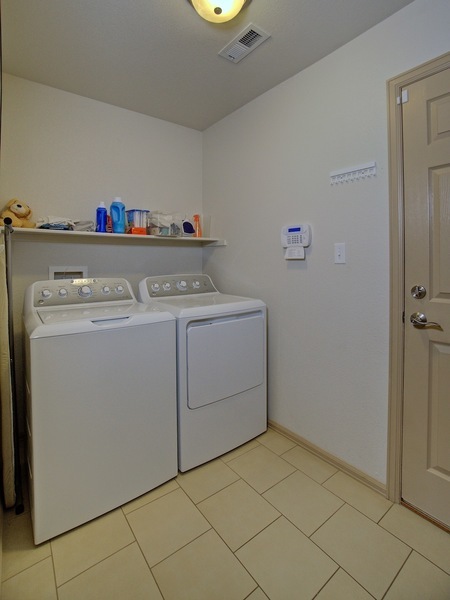 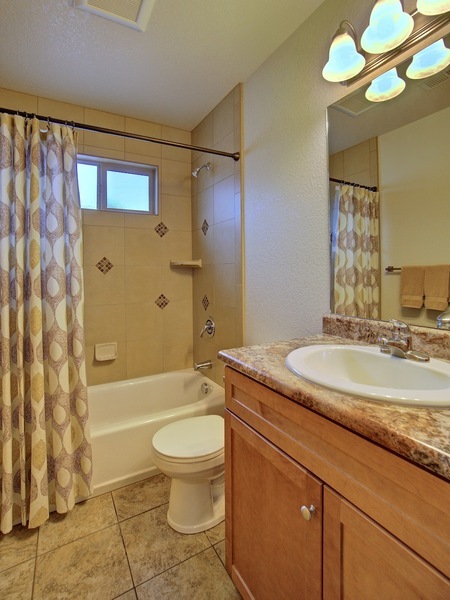 The Washer & Dryer stay too...This is a stunning property that is MOVE-IN-READY! 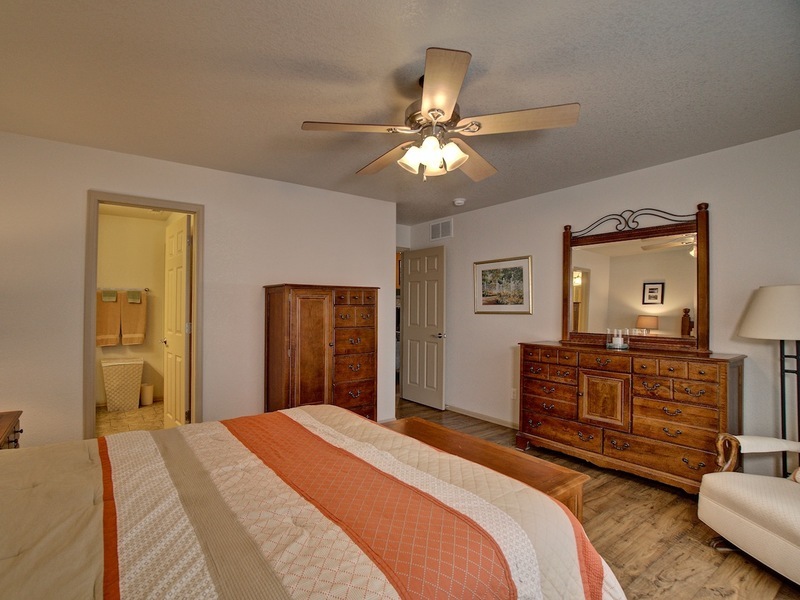 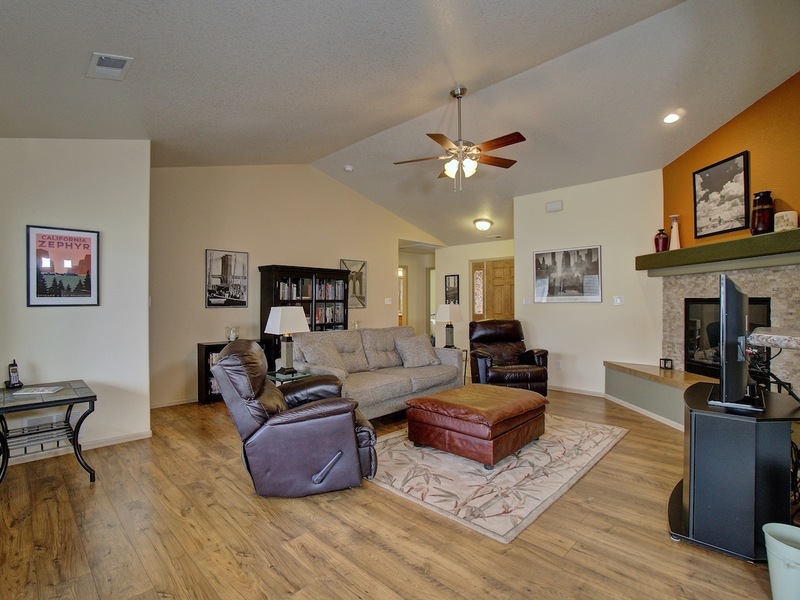 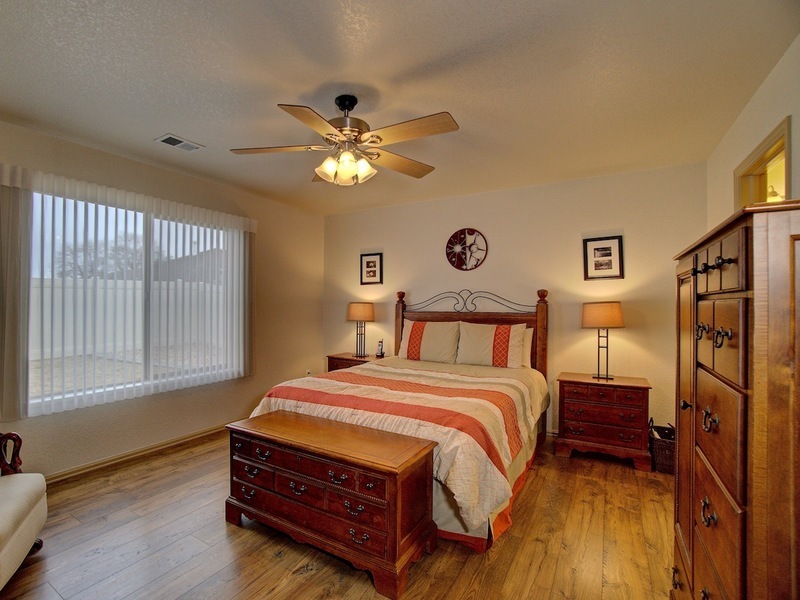 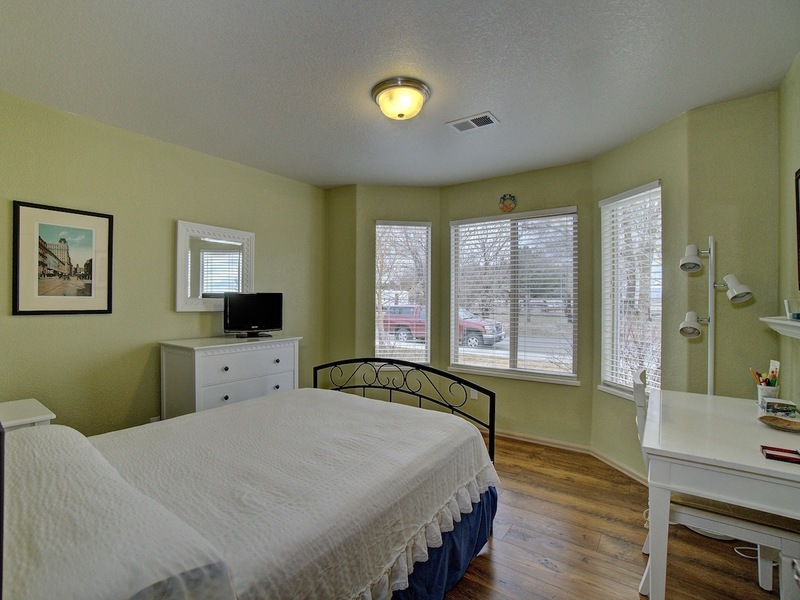 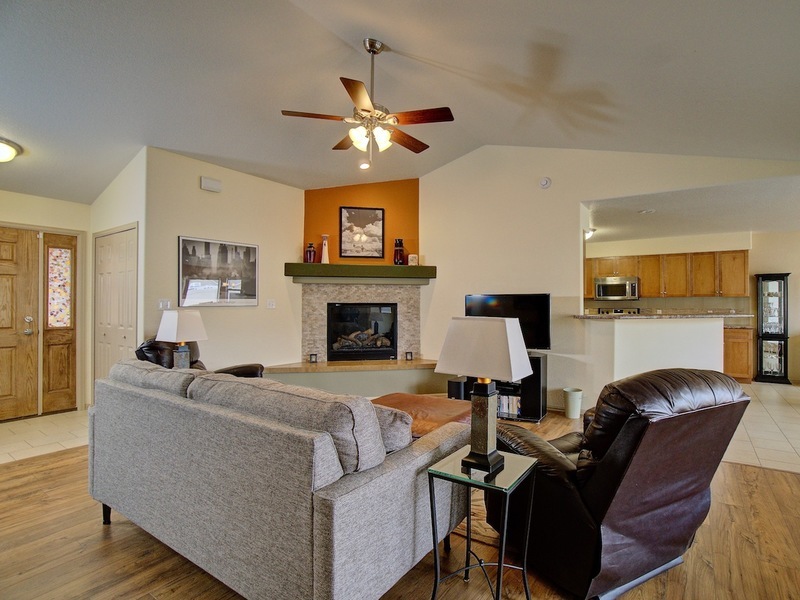 Call any of our professional Doyle & Associate REALTORS® today for your personal tour at (970) 257-1622.